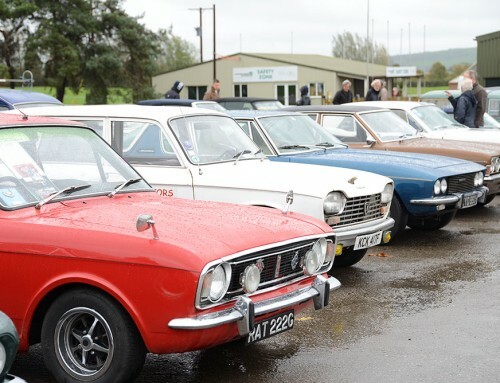 A FORD Cortina which was the star of a restoration documented on YouTube will be one of the club stand highlights at an upcoming classic car event at Somerset’s Royal Bath & West. Discovered in woodland by Pete Crompton, the 1971 Mk3 GXL 2.0 four-door saloon was in such poor condition it was given the nickname Swampy. 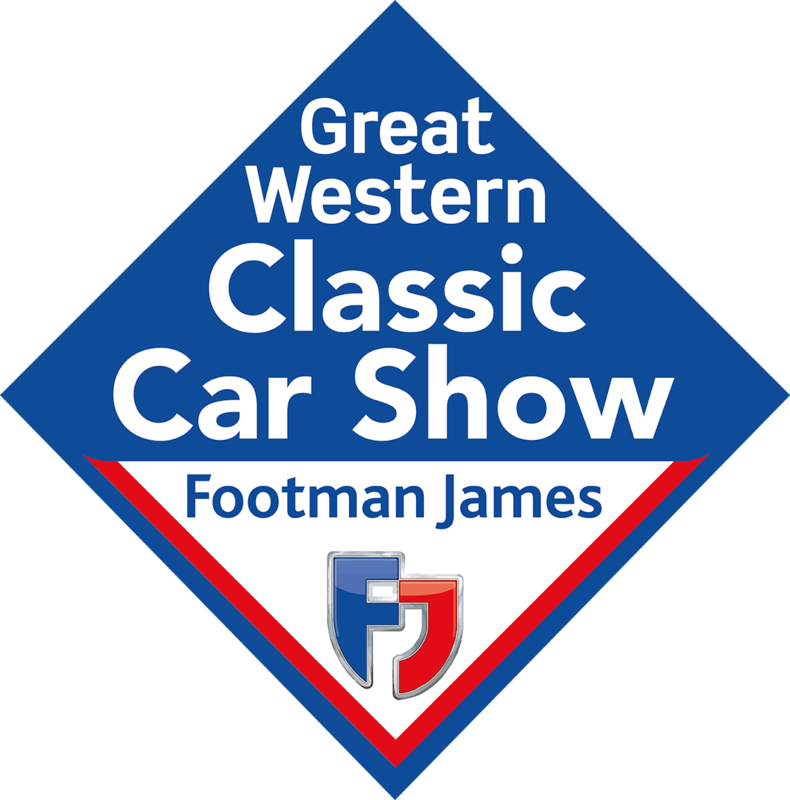 He then embarked on a two-and-a-half year project to restore it to display standard and it will be showcased on the Ford Cortina Mk1-5 Owners Club exhibition on the weekend of November 7-8. Several videos documenting the full transformation are featured on YouTube, with many receiving tens of thousands of views. They can be found by searching for user ‘Pete C’ within the video-sharing social media platform. 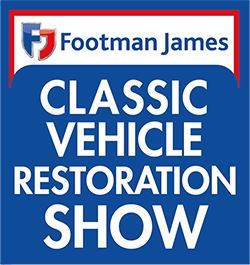 Part of The Footman James Classic Vehicle Restoration Show, the Cortina owners’ club exhibit will be in the running for the new Best Club Stand award which boasts a cash prize for the winner. Also vying for the title will be Volvo Enthusiasts Club which has a rare Mitsubishi Pinin GDI Equippe on its stand. The vehicle is one of only two to be customised by world-famous Harrods, and was featured in a window display at its Knightsbridge store in 2001. 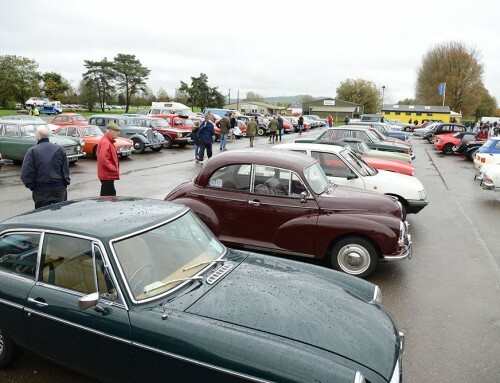 The Norton Radstock Classic Vehicle Club will be working on two Morris Minors at the event, demonstrating modifications to improve handling and braking, while the Austin A30-A35 Owners Club is planning a live engine strip down on Saturday followed by a rebuild on Sunday. 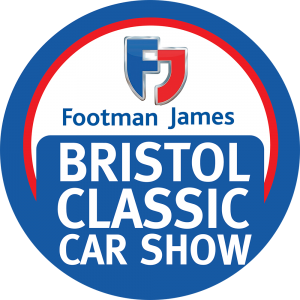 Along with club stands the show will feature halls packed with specialist traders and parts suppliers, a classic car park where visitors can bring their own pride-and-joy and receive half-price entry and a Sunday auction from Charterhouse.